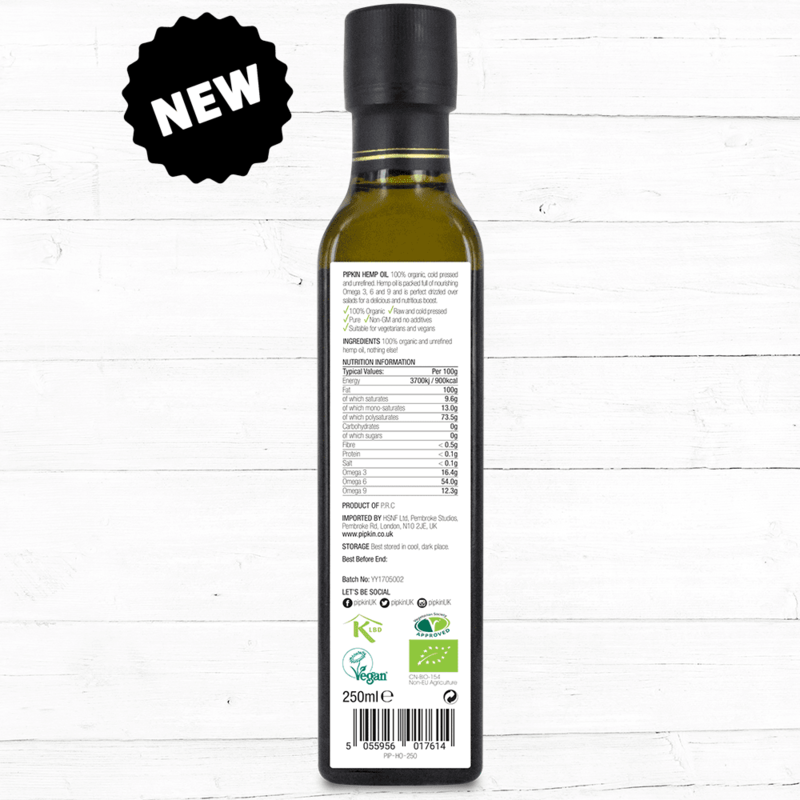 In comparison to other vegetable oils, hemp oil is high in essential fatty acids, Omega 6 and Omega 3, vitamins and minerals that increase immunity, slow ageing skin and improve cardiovascular health. 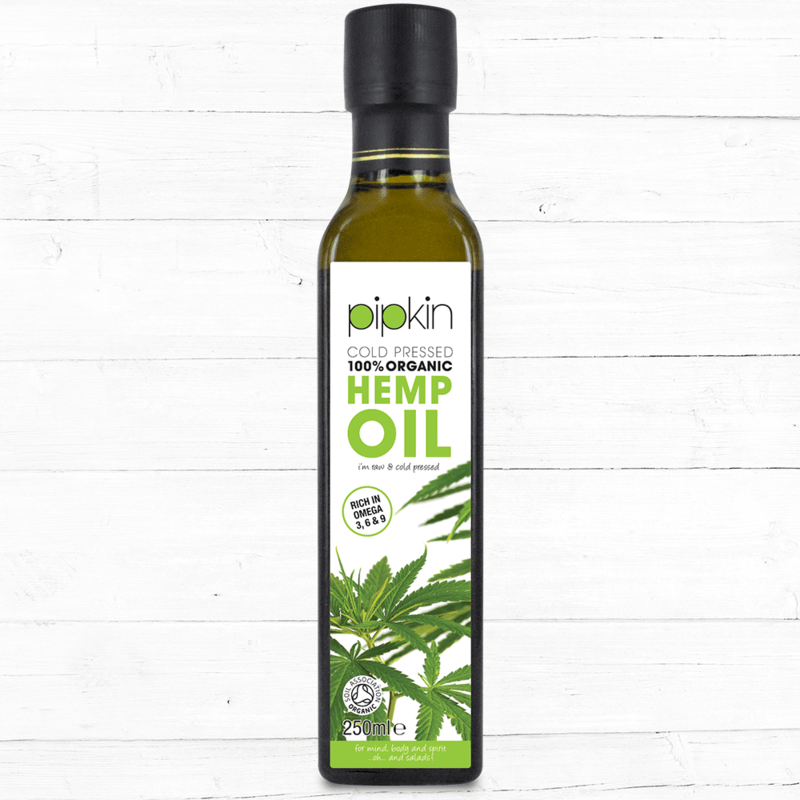 From supporting the skin’s protective layer to maintaining a healthy hormonal balance, hemp oil has many health benefits that make it one of the healthiest oil to use in your household. 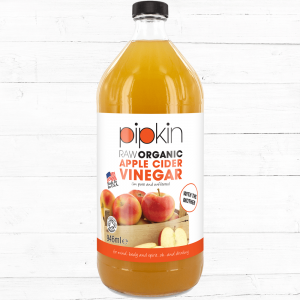 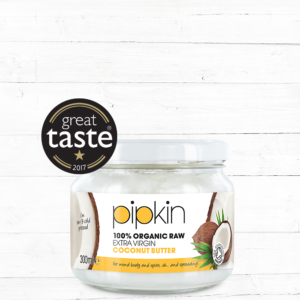 Pipkin’s hemp oil is 100% organic, natural, with nothing but hemp seed extract goodness. Our hemp oil is raw and cold pressed, ensuring all of its nutritious components are preserved. 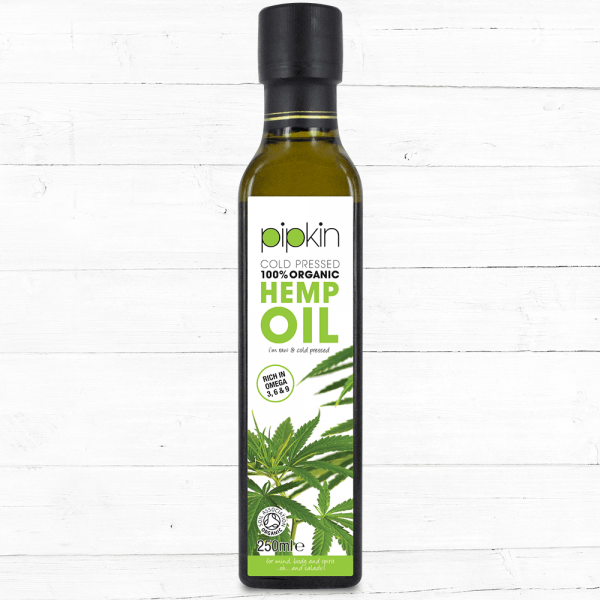 What’s so great about Pipkin’s Hemp Oil?